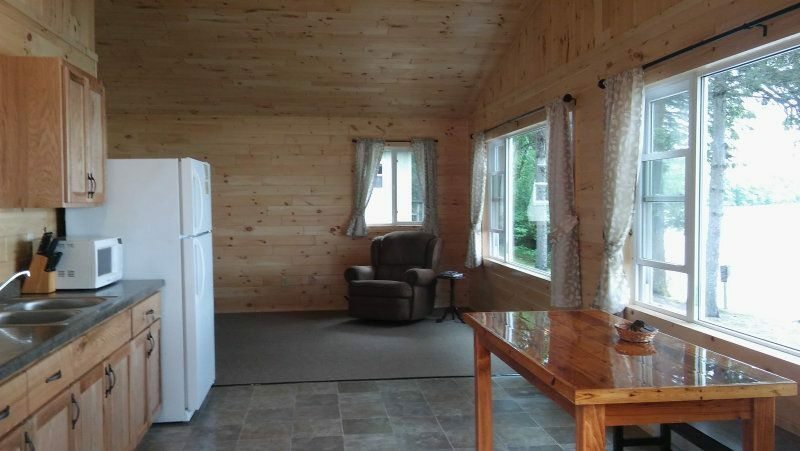 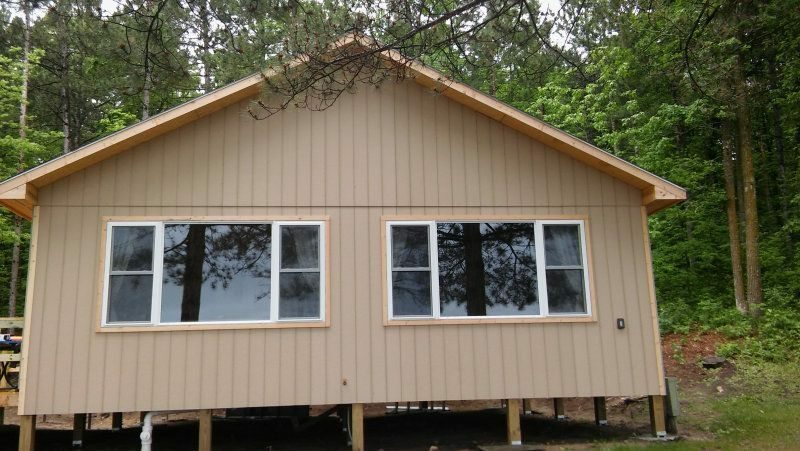 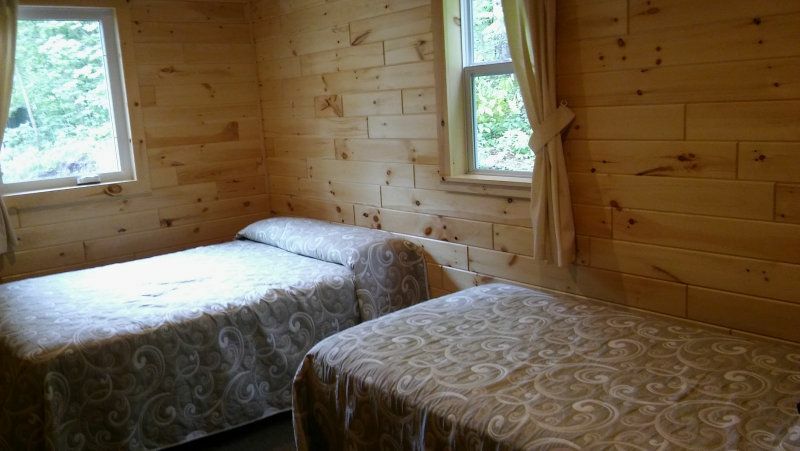 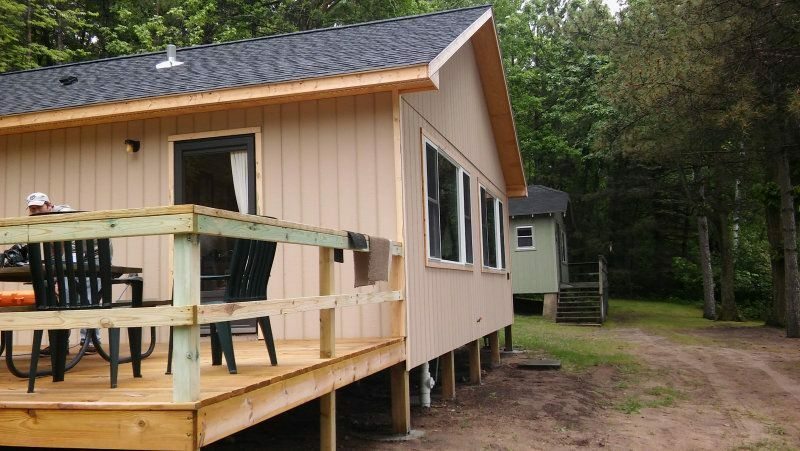 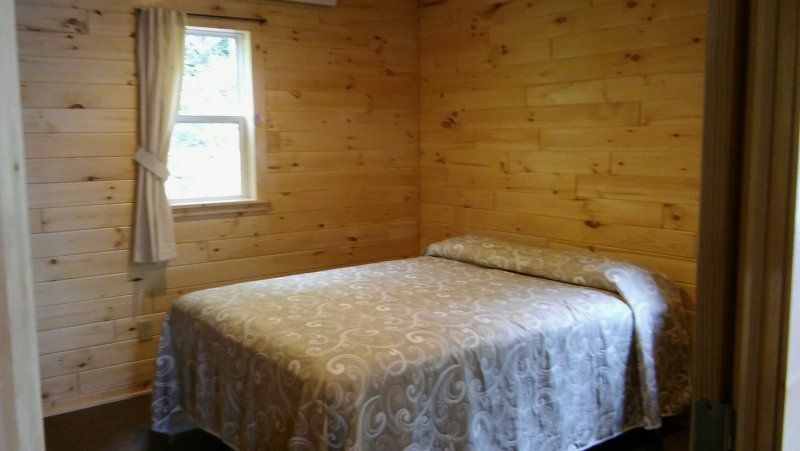 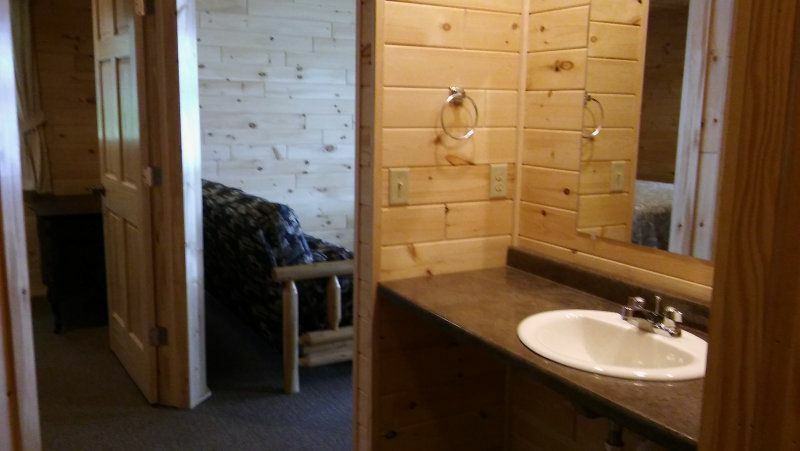 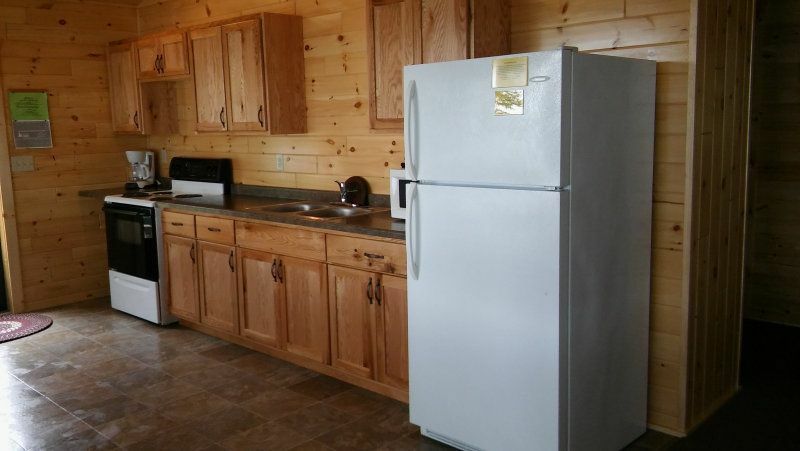 Rebuilt in 2016 this 2 bedroom handicap accessible cabin has one queen, one double bed and one single. 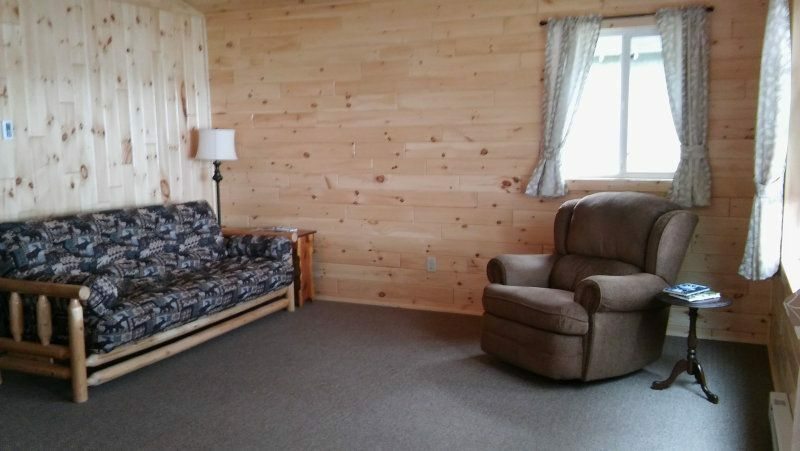 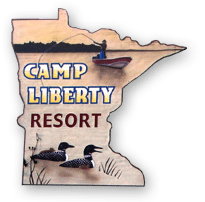 Sits only 30 feet from lake with exceptional views. Sleeps 4-7 (748 square feet) Please visit us again to see updated pictures in the early spring of the new Crowsnest cabin.